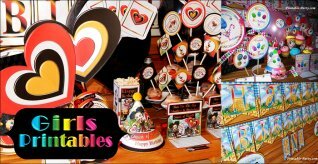 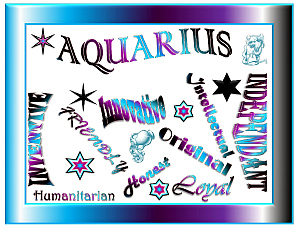 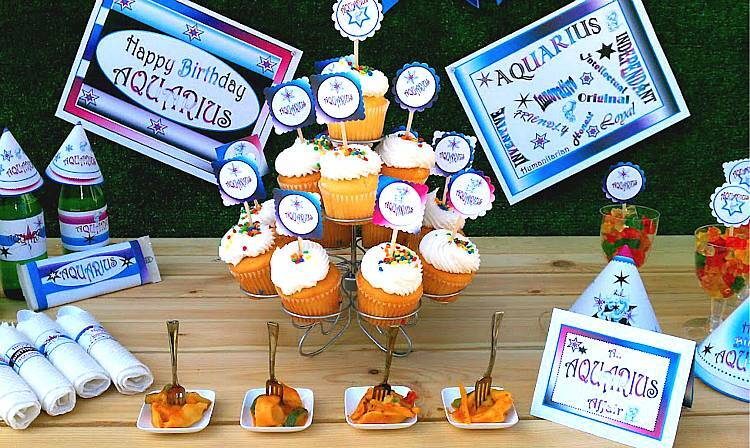 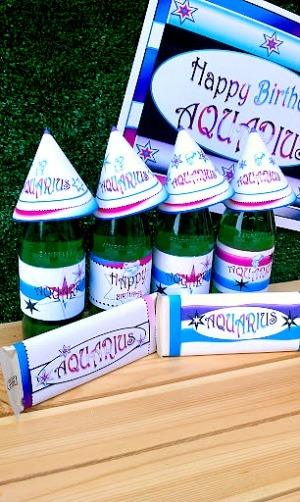 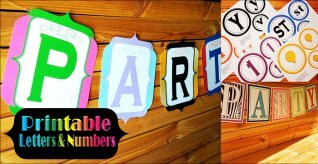 Aquarius birthday party supplies for printable crafty fun. 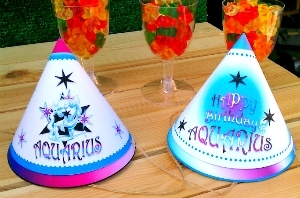 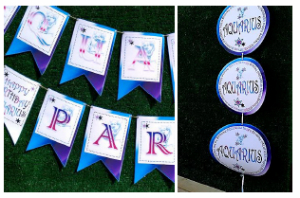 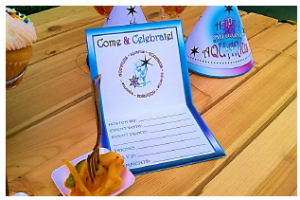 Celebrate your special day using your astrology sign as your parties theme. 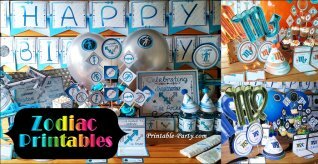 All printables in this party theme are blasted with colors contained in your birthstone month. 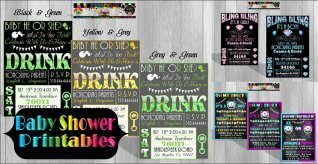 U-Print, U-Trim, & U-Decorate for an embellished look at your next or upcoming event. 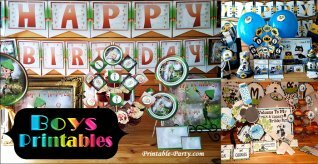 All of our digital downloads are available for you to download instantly after purchasing. 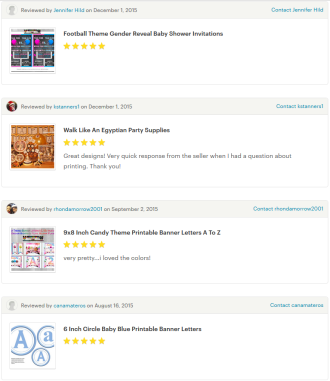 You will be redirected from the secure payment transaction page to download your order.